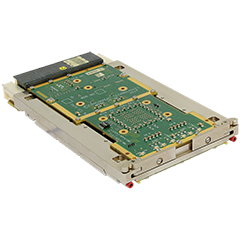 Vp F6x/msd – Vme Processor Board | Electronics, Subsystems And Components | Concurrent Technologies Plc. 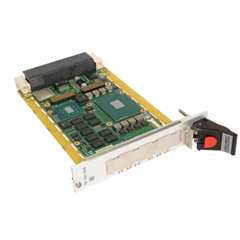 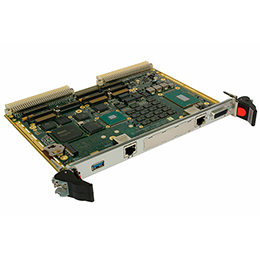 VP F6x/msd is a 6U VME processor board designed to extend the life for VMEbus deployments by using the tried and tested Universe-II VME bridge. 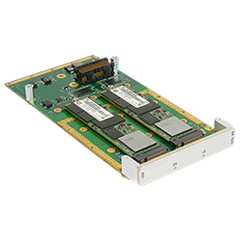 It is based on a 4-core Intel® Xeon® E3-1505L v6 processor and is supplied with a UEFI BIOS for higher security but with the option of using the Compatibility Support Module to enable booting of legacy operating systems. 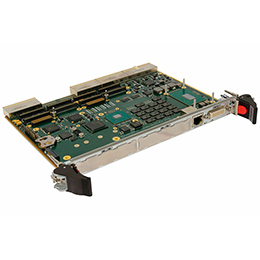 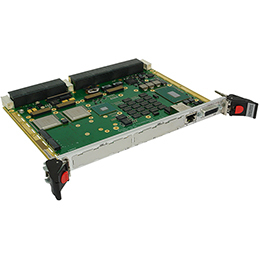 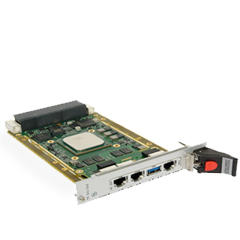 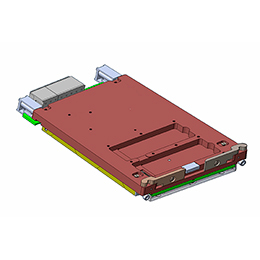 VP F6x/msd has two on-board PMC/XMC sites and supports a further two PMC modules when connected to the optional AD CR5/PMC expansion carrier for a 2 slot solution. 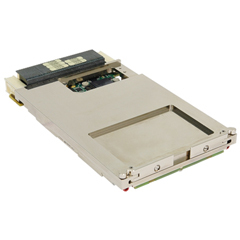 It has sites for optional SATA Flash Disk, M.2 module and 2.5-inch SSD for local storage as well as up to three external SATA connections. 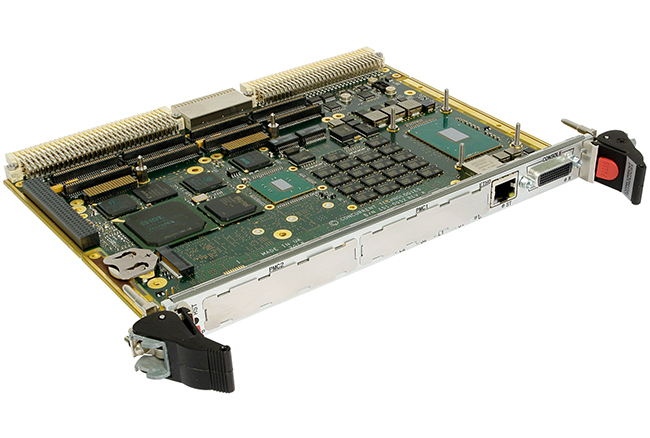 Board support packages including our Enhanced VME driver are available for Windows, Linux and VxWorks, contact Concurrent Technologies for availability on other operating systems.